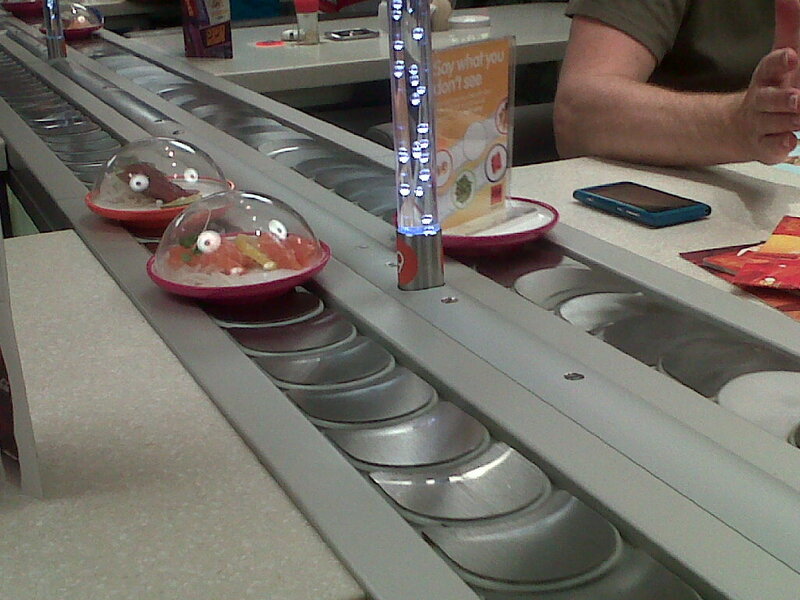 These are just snaps of the little food conveyor belt. 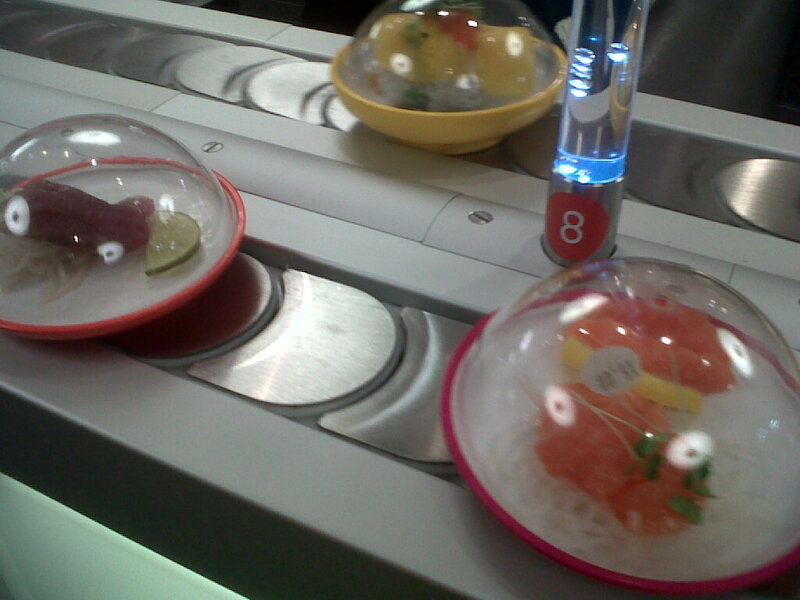 So easy to just pluck your food off and eat it nyaha! 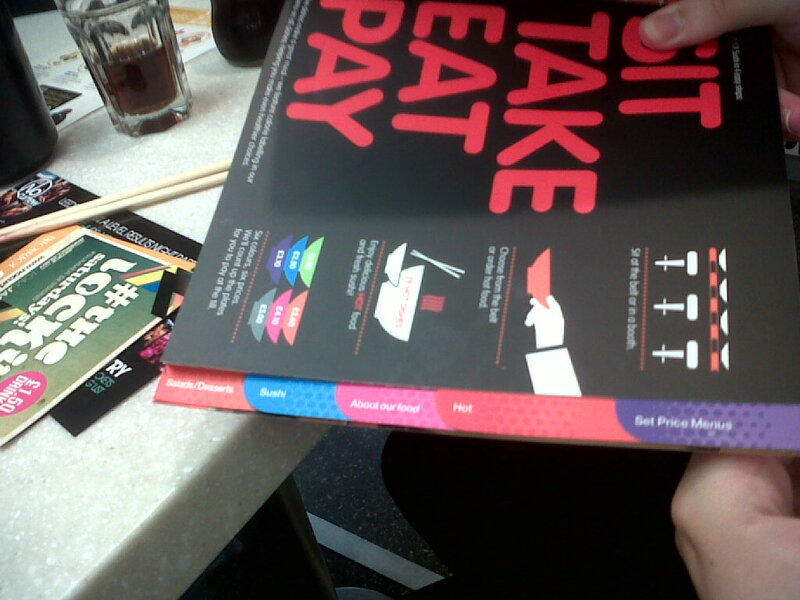 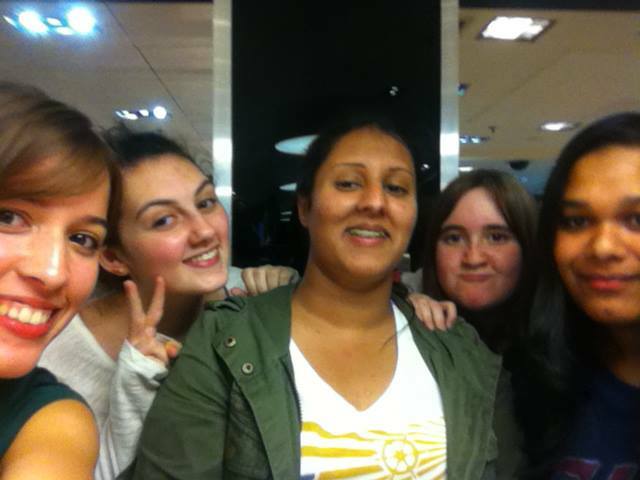 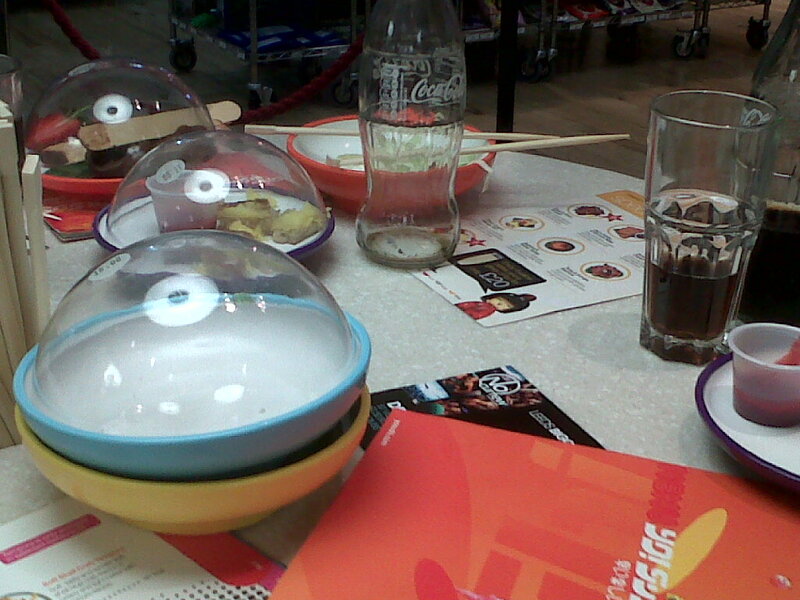 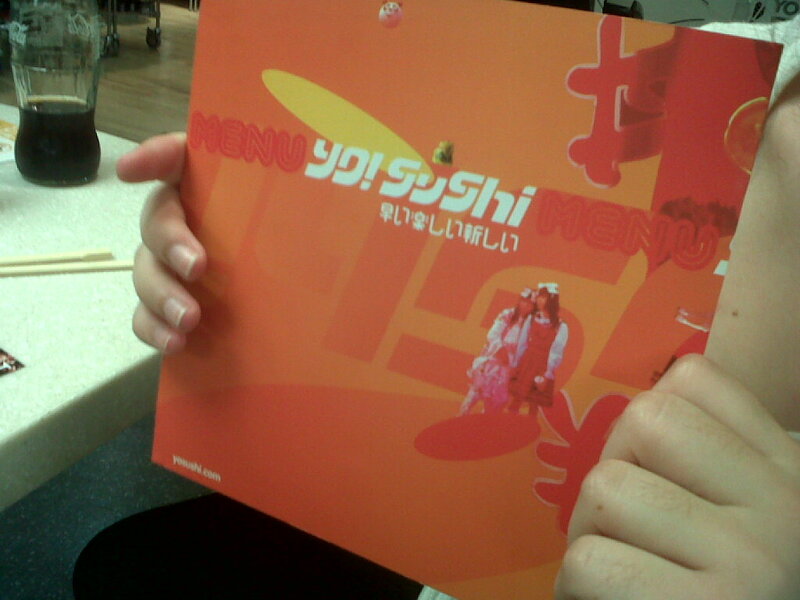 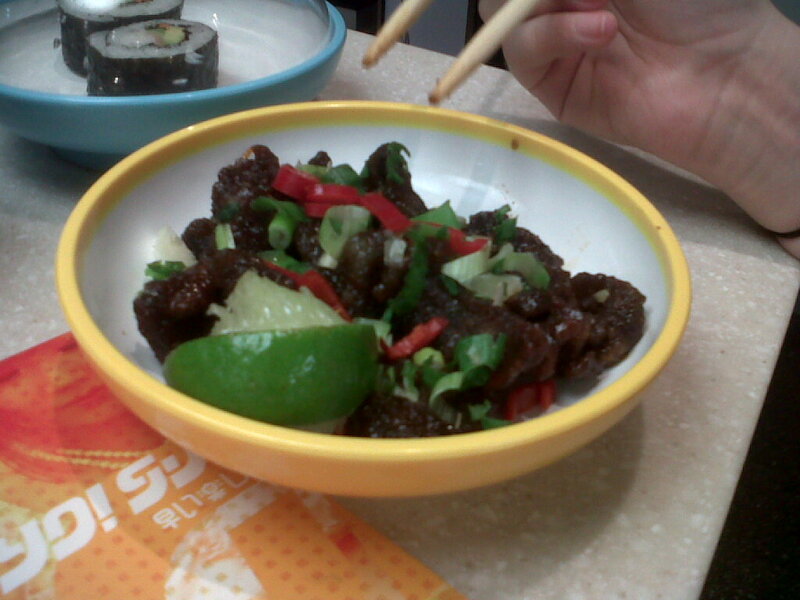 This is why I love YO!Sushi!